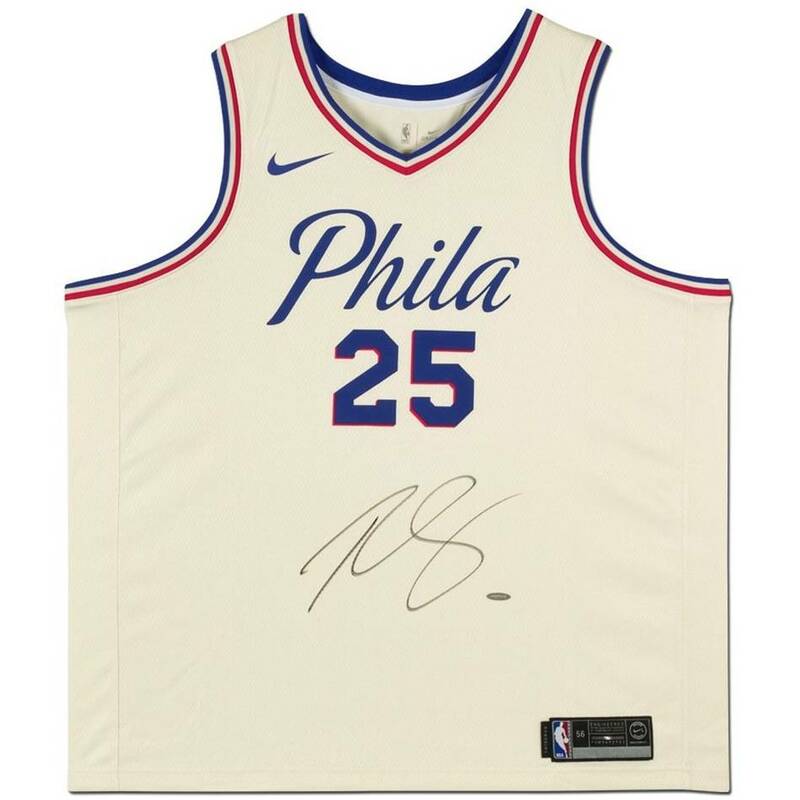 The NBA produced City Edition jerseys for a select number of teams in the 2017-18 season, and the Philadelphia 76ers version instantly became one of the most popular thanks to its classic script font and clean lines. And the jerseys became instant hits with the players as well as they chose to wear them often during the impressive run to the playoffs. Front and center was rookie point forward Ben Simmons, who notched 12 triple-doubles as a rookie and led the Sixers to the second round of the Eastern Conference playoffs. 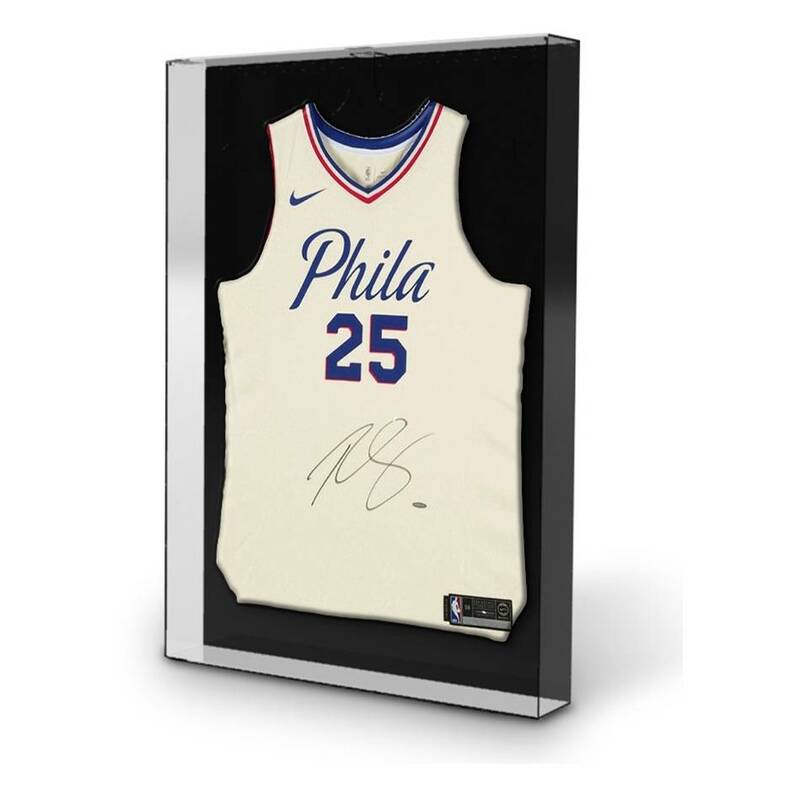 The city of Philadelphia has embraced the young and hungry Sixers, and this jersey is a symbol of their resurgence.